The Hope for More Foundation is bringing the community together in support of local nonprofits at one of the area’s most laidback fundraisers. Forget the formal wear. There’s a new fundraiser in town. The Hope for More Foundation (H4MF) welcomes attendees to “come as they are” to its signature event, the Anti-Gala, to support the amazing work of local nonprofits in the community. Jessica Kendrick, Esq., and Sarah Geltz., Esq., of the Kendrick Law Group founded H4MF in 2017 to bridge the gap in support for Central Florida’s homegrown nonprofit organizations. Along with board members, Audra Wilks of Kelly Price and Associates and Marisa Bryan and Suzanne Reams of Edward Jones Financial in Winter Park, the women strive to identify and fund local nonprofits to further their efforts in outreach, advocacy and fundraising. The founding members developed a specific focus for the H4MF outreach that leans toward helping some of our most vulnerable neighbors. 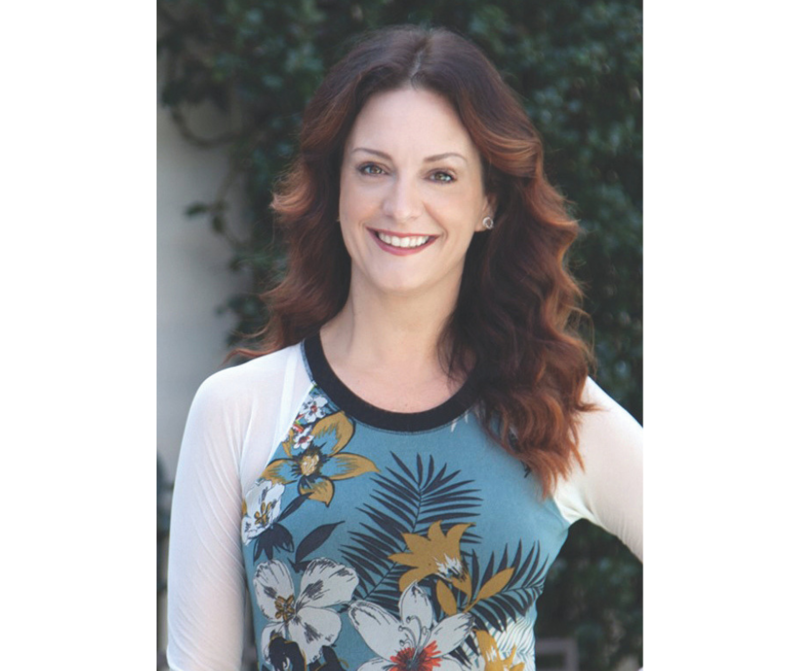 They consciously look to work with organizations that improve health and quality of life for sick, ailing or disabled children; improve access to resources for advocates and survivors of domestic violence; benefit and support veterans and their families; and stabilize, support and provide opportunities for underprivileged children. So what exactly is an anti-gala? It’s all of your favorite people – new friends and old – coming together in an inspiring venue to eat, dance and have a night of fun for a cause that means so much to so many people. All proceeds from the Anti-Gala event will be donated to Embrace Families (formerly Community Based Care of Central Florida), a nonprofit that provides adoption, fostering and diversion services to Central Florida youth. It serves more than 3,000 children each day programs like a first-of-its kind Managed Medicaid program, Kinship Support programs, Youth Services programs and much more. Additionally, its Keys to Independence program has helped over 400 foster children obtain driver’s licenses and, through a partnership with IberiaBank, establish funds to help them secure vehicle loans. 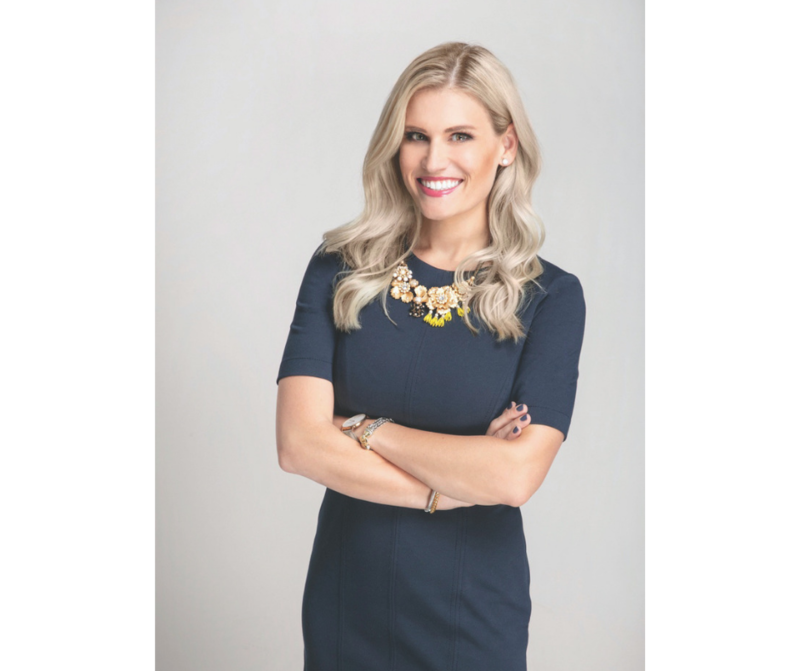 “We chose Embrace Families as our beneficiary because we wanted to give to a local nonprofit that serves those most in need in our community and to support their incredible message of hope,” H4MF President Sara Geltz says. 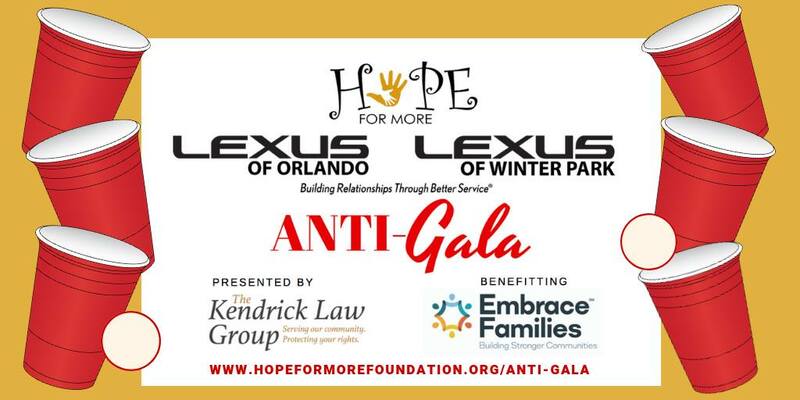 H4MF’s Inaugural Anti-Gala event, presented by Kendrick Law Group, Lexus of Orlando and Lexus of Winter Park, will be held at the new Lexus of Orlando location on March 2, 2019. Tickets can be purchased in advance only and are expected to sell out. For more information, visit www.HopeForMoreFoundation.org.